On-page SEO factors are all the things you can influence on your own website. All kinds of technical aspects of your website are important for the chances of your website to rank in the search engines. The structure of your website, your site speed and the content of your site are other important on-page SEO factors. The most important off-page factors are the links to your site. 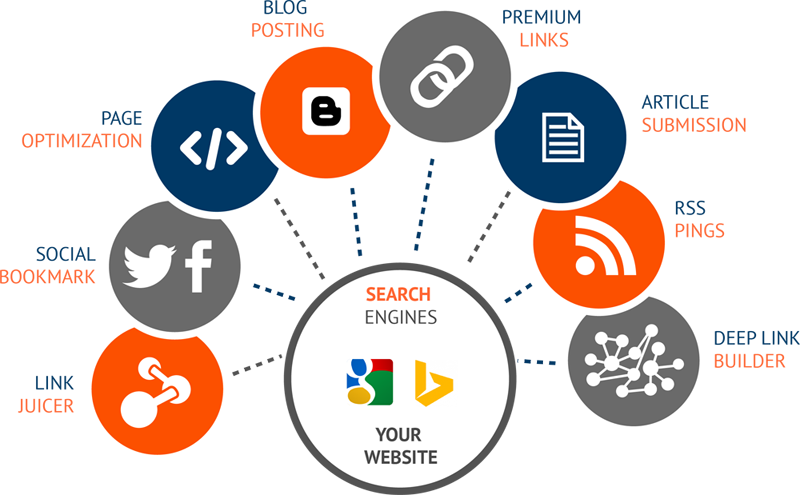 The more relevant sites link to your website, the higher your ranking in Google will be. Another off-page factor is the competition or the niche of your specific website. In some niches, it is much harder to rank, than in other niches. The competitiveness of your market therefore also has a large influence on your chances to rank. Majority of users are more likely to click on one of the top 5 suggestions in the results pages, so take advantage of this and gain visitors to your web site or customers to your online store you need to in the top positions. Users trust search engines and having a presence in the top positions for the keywords the user is searching, increases the web site’s trust. SEO is good for the social promotion of your web site. People who find your website by searching Google or Yahoo are more likely to promote it on Facebook, Twitter, Google+ or other social media channels. Websites with more than one author can benefit in a direct and indirect way. 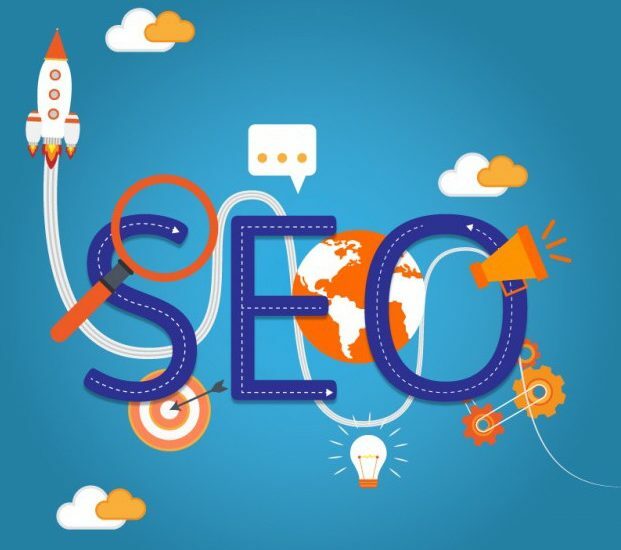 Their direct benefit is increase in search engine traffic and their indirect benefit is having a common framework to use before publishing content on the site. SEO should never be a trick. It should be a sustainable long-term strategy. Using tricks in order to fit Google’s algorithm only works in the short run. Google’s mission is to organize the world’s information and make it universally accessible and useful. Google wants to show their users the best result for a specific keyword. If you want to rank for that keyword, you should simply try to be the best result. Being the best result means focusing on technical excellence, great User Experience, flawless website security, and really awesome content. You should focus on all the aspects of website optimization in order to be the best result. That’s what iTransparity’s SEO strategy is all about!